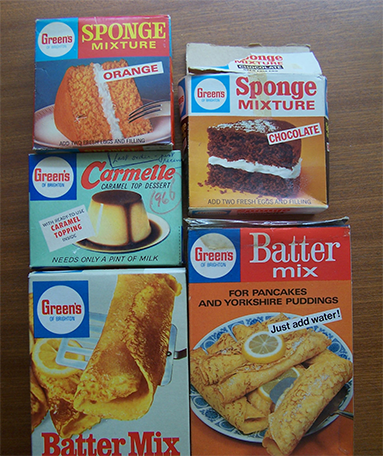 Green's… Passionately serving Original Ready-Mix desserts, through the years! 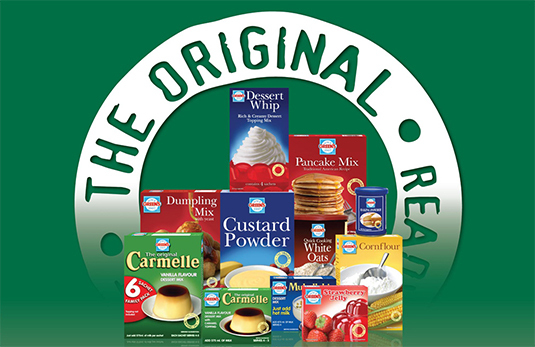 Established over 100 years ago – since 1907, Green's is reckoned as one of the leading ready-mix desserts brand from the United Kingdom, enriched with authentic and original traditions that are well adhered to even today. 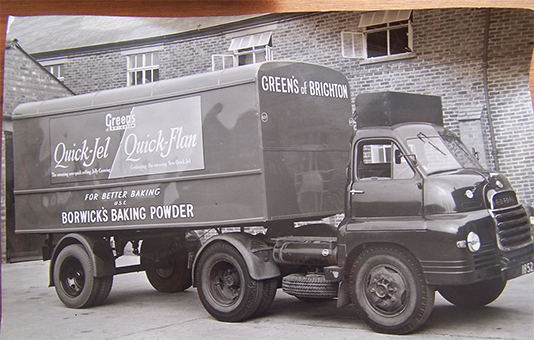 This great history traces the evolution and growth of Green's from its humble beginnings into successful and powerful brand in the global Ready-Mix desserts industry at present. 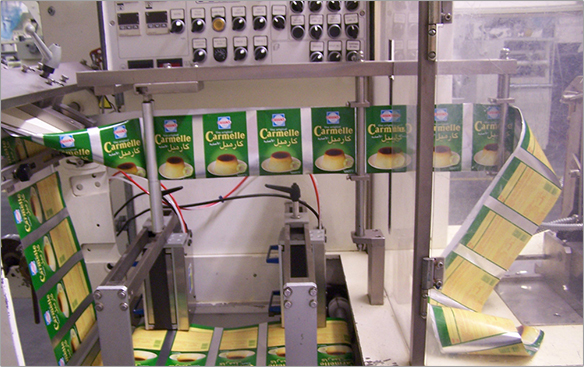 As for the Middle East North Africa, it has been here for more than 40 years now - savouring and flavouring the market. 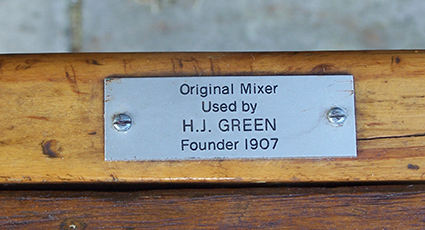 Meanwhile during all these years, Green's legacy of original products has been successfully passing down through generations. 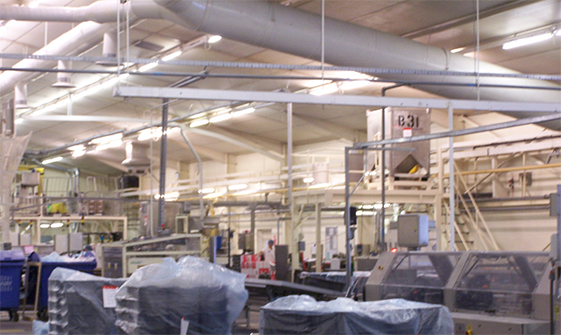 With an outstanding reputation of over a century under its name, Green's has always thrived to consistently give premium quality products and unwavering commitment to customer satisfaction. This is well-reflected through customers' trust and loyalty in Green's products that leverages positively to effectively deliver the brand's promise of adding great enriching taste into their everyday life while enhancing the sweet family moments. Green's perfectly encapsulating memories and togetherness! H.J. 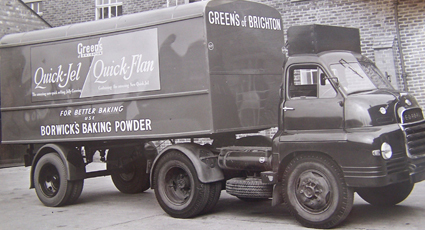 Green & Co. Ltd was formed as a Public Company and a factory was build at Portland Road, Hove. It was completed in 1914, and continued to be used until the end if 1978. 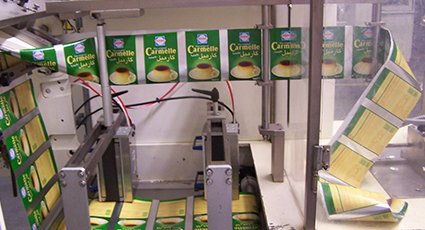 Green’s establish ‘Carmelle’ as the brand leader in the market. 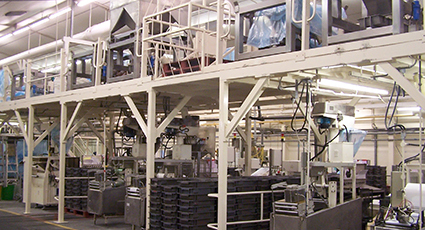 Pillsbury Refrigerated Foods: Refrigerated Dough Production. 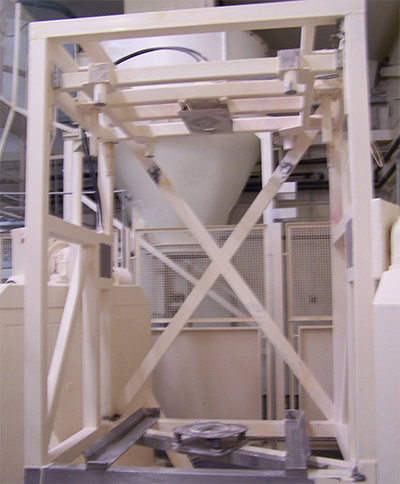 Hove factory closed and transferred to Thurcroft near Rotherham, where some of the mixes are still manufactured today. Relocated Green’s of Brighton to Thurcroft: Dry Cake & Dessert Mixes. 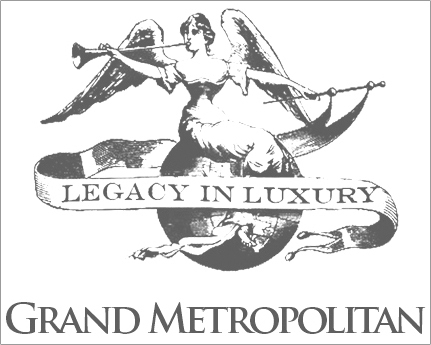 Pillsbury Company acquired by Grand Metropolitan plc. 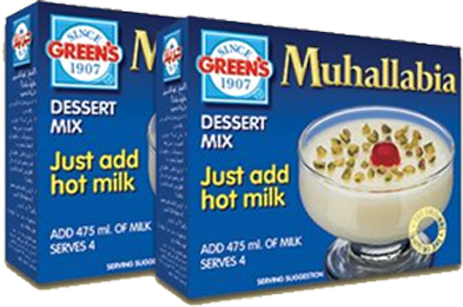 Green’s acquired by Dalgety, Homepride Foods Green’s added ‘Muhallabia’ to its product range. 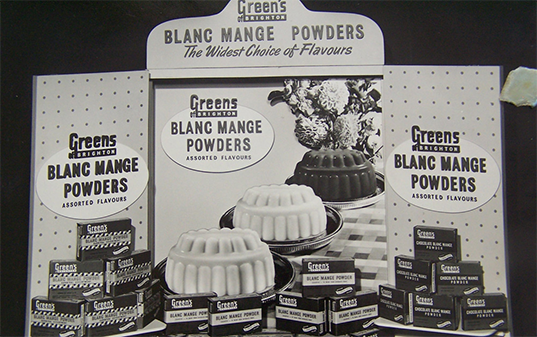 Green’s brand purchased by Dalgety and its absorbed into Homepride Foods which included Homepride, Golden Wonder and Pearce Duff’s brands. Homepride Cook-in Sauces is acquired by Cambell’s Grocery Products, Dalgety also divests of Golden Wonder. 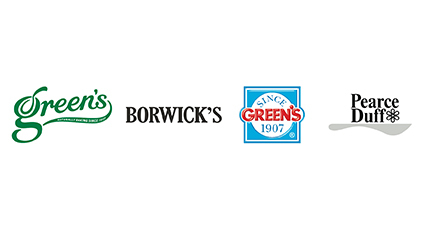 The Homepride Flour, Green’s Pearce Duff and Borwicks brands are formed into a new company ‘Spillers Consumer Foods’, part of Dalgety Food Ingredients. 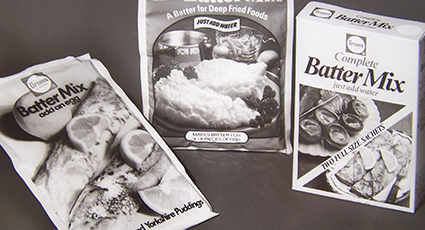 Homepride Foods became ‘Spillers Consumer Foods’. 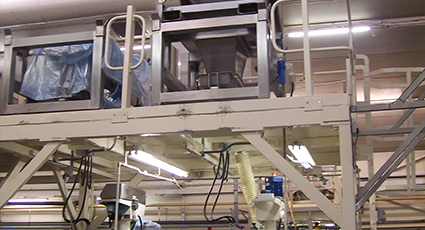 Spillers Consumer Foods purchased by Kerry Foods Ltd.
Acquired by Kerry Food Group Plc became Kerry Foods Homebaking. 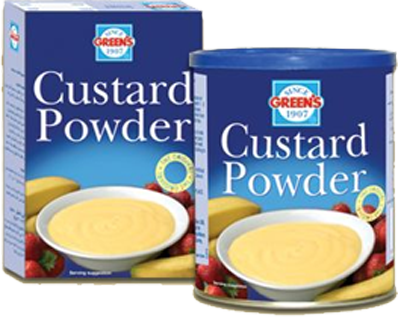 Products also Manufactured in Dubai, by Hassani Trading Co.
Green’s launched an extended range of dessert products including Jelly, Custard Powder, Oats, Baking Powder. 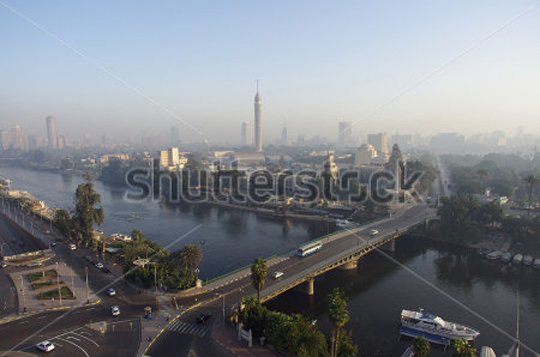 Green’s extended geographically into Egypt. 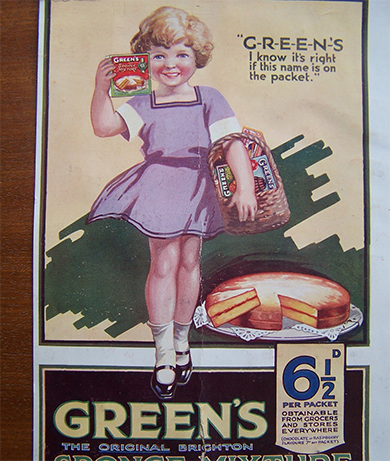 Green’s brand new creative advertising to broaden awareness and re-position as “The Original” desserts brand. 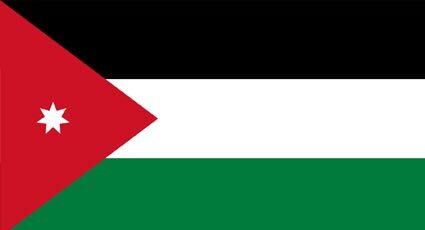 Green’s extended geographically into Jordan. 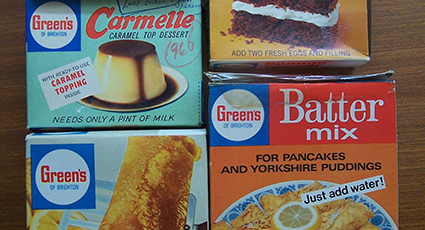 Kerry Foods Homebaking. 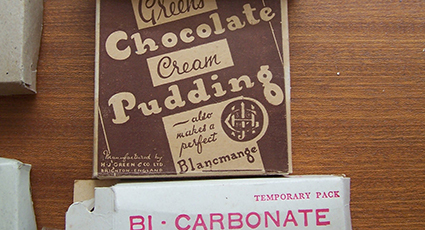 Acquired by Greens Desserts UK Ltd.
Horace John Green developed his recipes for cake mixes and started to sell his products in his own shop in Hove, Sussex. H.J. 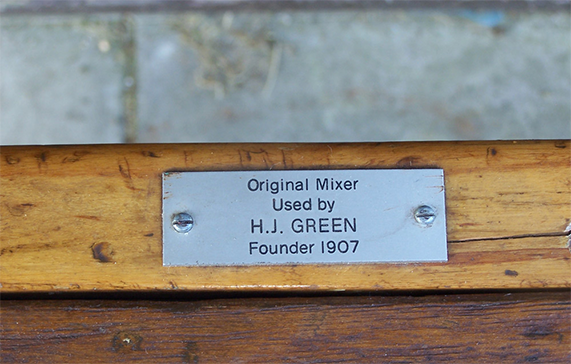 Green & Co. Ltd. was formed as a Public Company and a factory was built at Portland Road, Hove. It was completed in 1914, and continued to be used until the end of 1978. 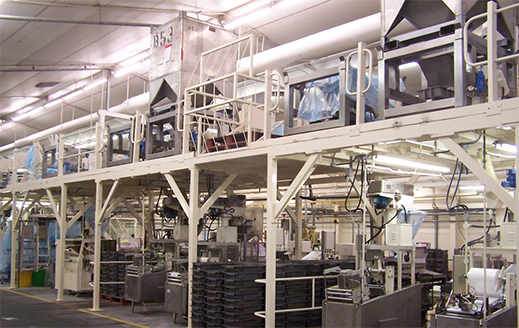 Pillsbury Refrigerated Foods : Refrigerated Dough Production. 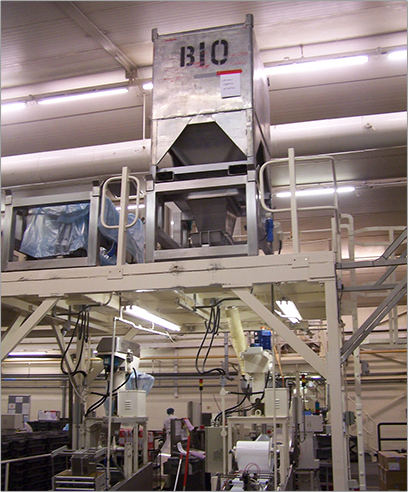 Hove factory closed and transferred to Thurcroft near Rotherham, where all the mixes are still manufactured today. 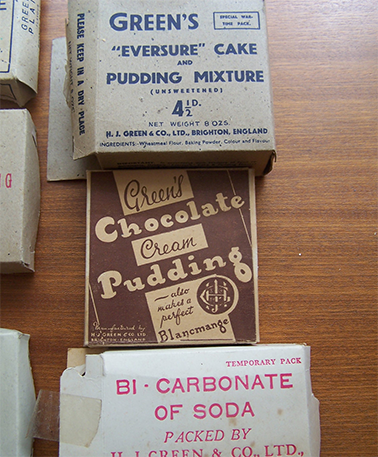 Dry Cake & Dessert Mixes. 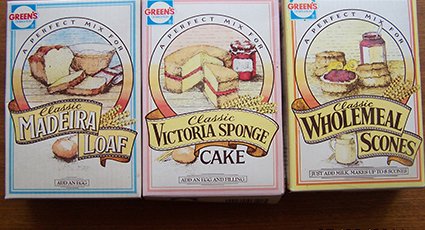 Green's brand purchased by Dalgety and is absorbed into Homepride Foods which included Homepride, Golden Wonder and Pearce Duff's brands. Homepride Cook-in Sauces is acquired by Campbell's Grocery Products, Dalgety also divests of Golden Wonder. 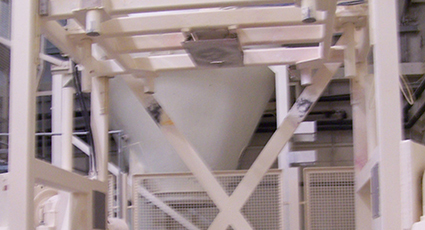 The Homepride Flour, Green's, Pearce Duff and Borwick's brands are formed in to a new company Spillers Consumer Foods, part of Dalgety Food Ingredients. 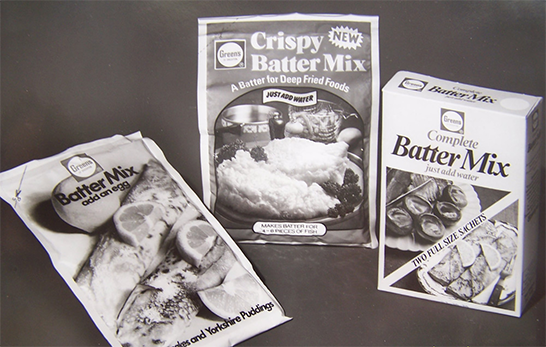 Homepride Foods became Spillers Consumer Foods. 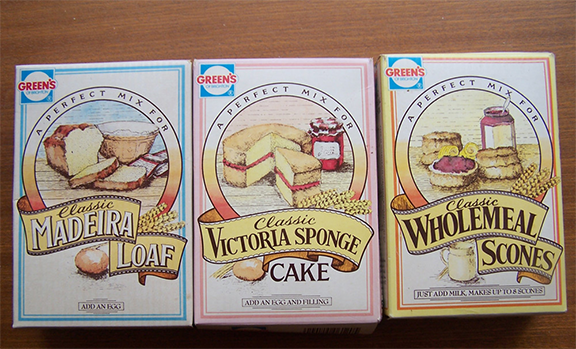 Spillers Consumer Foods purchased by Kerry Foods Ltd. Acquired by Kerry Group Plc became Kerry Foods Homebaking. 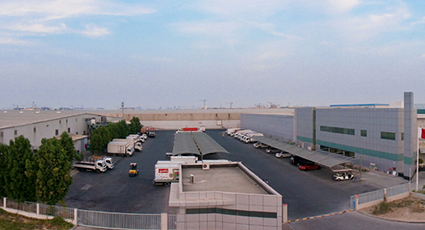 Green’s relaunched the brand through new creative execution on satellite and local TV stations. “The Original” creative was developed. COPYRIGHTS © 2017 | GREEN'S DESSERTS, ALL RIGHTS RESERVED. Thank you for your subsrciption.